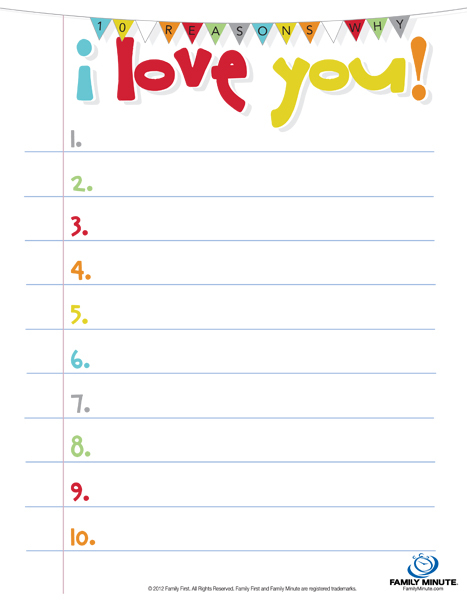 A wonderful way to let your child know how much you care! p.s. - I bet your husband would appreciate this gift too!